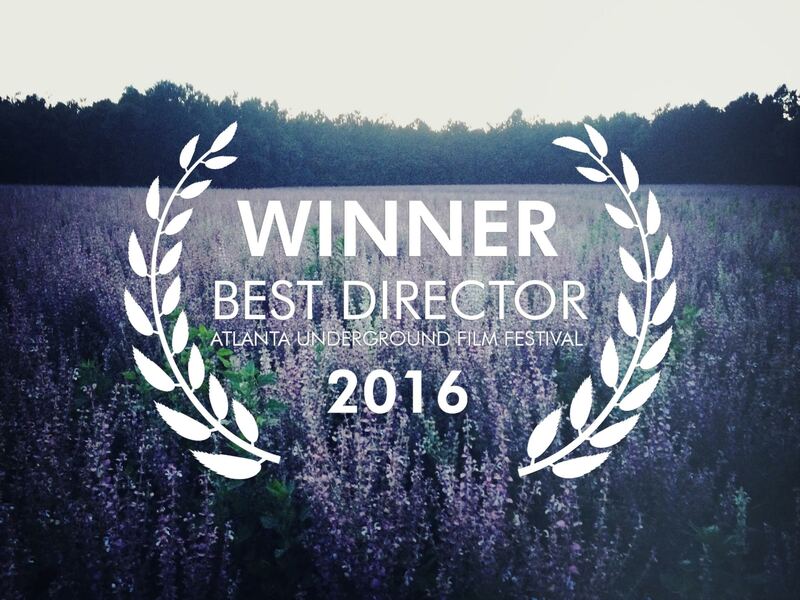 The Atlanta Underground Film Festival yesterday honored Raising Bertie director Margaret Byrne with their 2016 Best Director Award, following the film's Georgia premiere. This honor comes just ahead of a Texas premiere screening tonight at 5pm the Capital City Black Film Festival (get tickets), and the film's New York City premiere this Sunday, August 28th at 7pm the Museum of Moving Image. The screening is the closing night presentation of Kartemquin at 50, a 16-film retrospective celebrating our 50th Anniversary. Director Margaret Byrne, Cinematographer Jon Stuyvesant, and Executive Producers Gordon Quinn and Betsy Steinberg will be attending the screening. Get tickets. Raising Bertie is a tender portrait of three African American boys coming of age in the rural community of Bertie County, North Carolina. Filmed over the course of six years, Margaret Byrne’s documentary has previously screened to acclaim at Ashland, Sarasota, Bentonville, Roxbury International, and AFI DOCS festivals. Upcoming screenings after New York include a Los Angeles premiere on September 16th at 7:30pm at the Billy Wilder Theater (Margaret Byrne and producer Ian Kibbe attending - GET TICKETS) as the opening night of UCLA Film & Television Archive's Kartemquin Films at 50 retrospective. 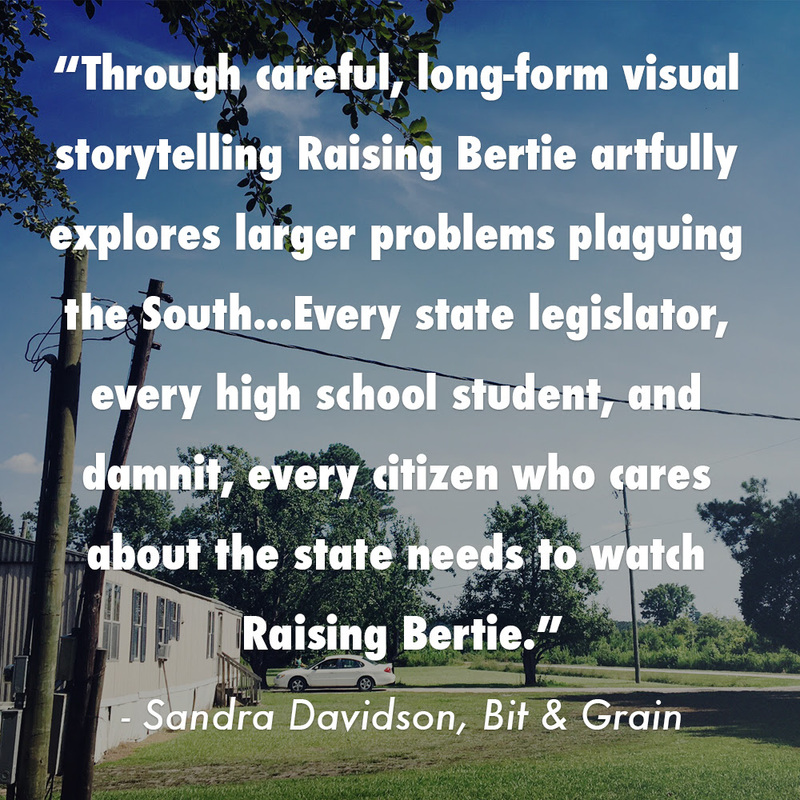 Many more Raising Bertie screenings are planned for the fall at festivals and in theaters. The film is now also available for screenings and purchase for educational institutions via The Cinema Guild. Find out more at www.raisingbertie.com.